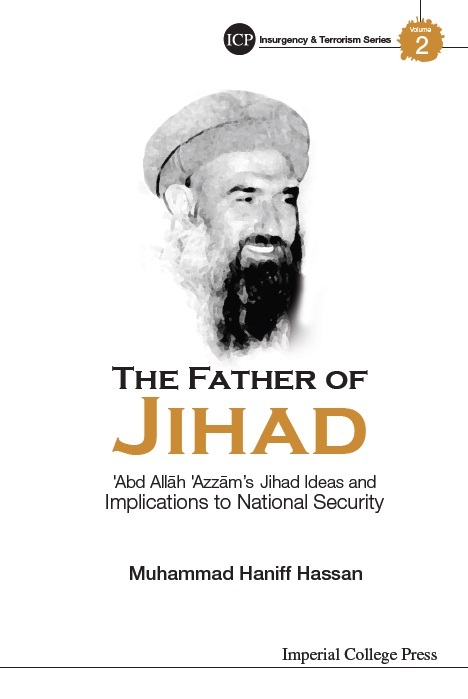 This study revolves around the jihad ideas of ‘Abd Allāh ‘Azzām — an iconic figure in the study of militant jihad in the 20th century, history of Afghan jihad against the Soviet Union, Al-Qaeda and current threat of terrorism. to identify specific aspects of ‘Azzām’s ideas in order to extract key lessons for counter-ideology work within the framework of counter-terrorism. some of ‘Azzām’s jihad ideas diverge from dominant ideas held by current jihadist groups like Al-Qaeda and these could potentially be used to counter contemporary jihad ideas and practices of jihadists.